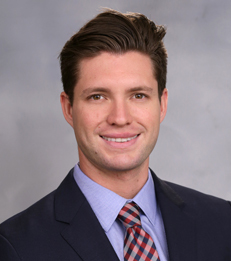 Robert Richmond joined New York University Stern School of Business as an Assistant Professor of Finance in July 2016. Professor Richmond’s research interests are in international finance, macroeconomics and asset pricing. In his current research, he uncovers the fundamental determinants of asset prices. His work in international finance shows how countries' positions in the global trade network impacts their interest rates and currency risk premia. In other work, he shows that movement in exchange rates can largely be explained by measures of distance, both physical and cultural, between countries. He received his B.S. in Applied Mathematics from University of Colorado at Boulder and his Ph.D. in Finance from the Anderson School of Management at the University of California, Los Angeles.